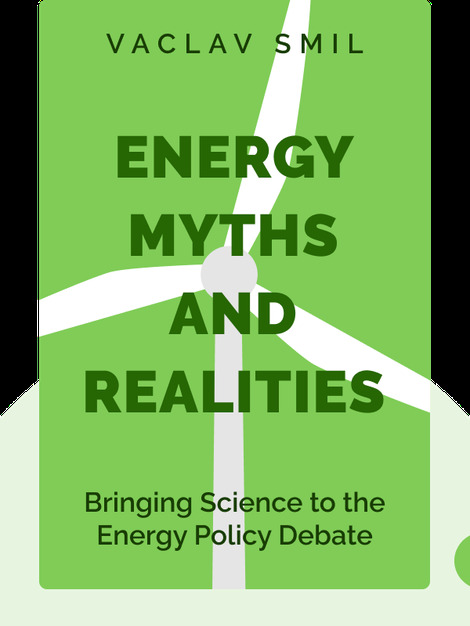 These blinks provide an objective, science-based look into the global energy debate that is so often dominated by the misleading rhetoric of politicians, industry leaders and activists. 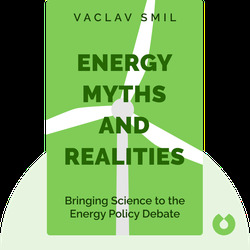 Vaclav Smil is one of the world’s leading experts on global energy issues. In 2010, he was named one of the Top 100 Global Thinkers by Foreign Policy magazine.